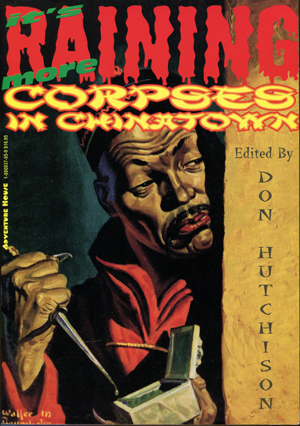 A new collection of stories from the early pulps. Tough Inspector Allhoff, who lost his legs in a shoot-out, solves intricate mysteries while guzzling endless cups of coffee. 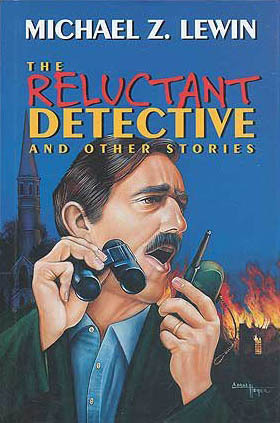 These stories are great detective mysteries, mostly via the lively dialogue between Allhoff and his colleagues. “They’ll keep you reading and surprise you with unexpected endings.” -Hugh B. Cave. 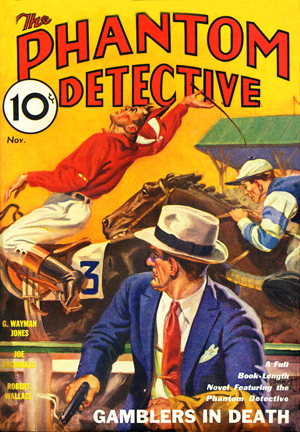 Twelve tales plus some of the original Dime Detective illustrations. 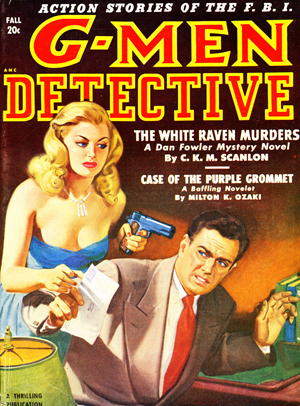 Also includes a gallery of Dime Detective covers. Tough, cantankerous Inspector Allhoff, who lost his legs in a shoot-out with crooks armed with a machine-gun, lives across the street from Police Headquarters in a slum tenement building and solves intricate mysteries while guzzling endless cups of coffee. 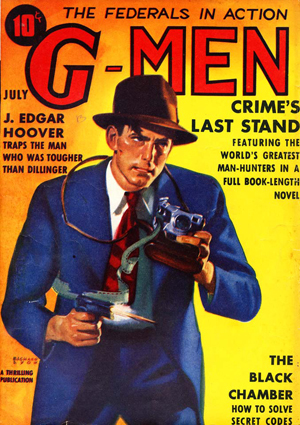 Allhoff is one of the characters who graced the lively pages of Dime Detective Magazine in the heyday of that magazine’s highly successful career. 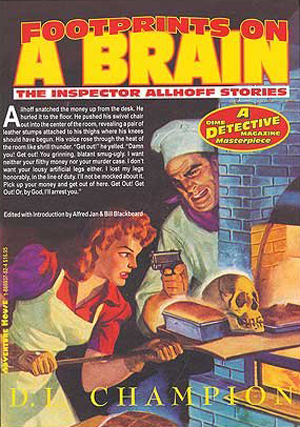 These Inspector Allhoff stories are great detective mystery yarns, mostly developed via lively dialogue between Allhoff and his colleagues, and told in the first person by one of the colleagues. They’ll keep you reading and surprise you with unexpected endings. I’m delighted to see them perpetuated in book form with some of the original Dime Detective illustrations! – Hugh B. Cave, author of BOTTLED IN BLONDE.